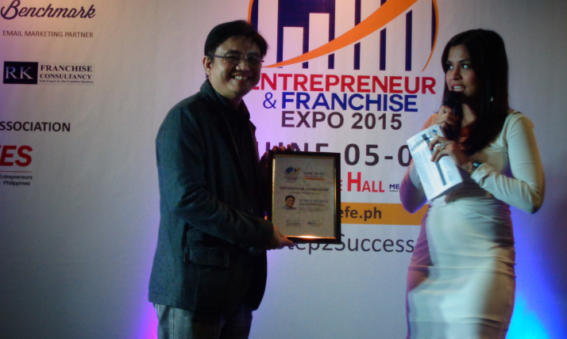 As guest speaker in yesterday’s Entrepreneur and Franchise Expo held at the Megatrade Hall of SM Megamall in Pasig City, Nievera reiterated the call for Filipino entrepreneurs to embrace technology or risk being left behind in the global economic race for billionaire techpreneurs. 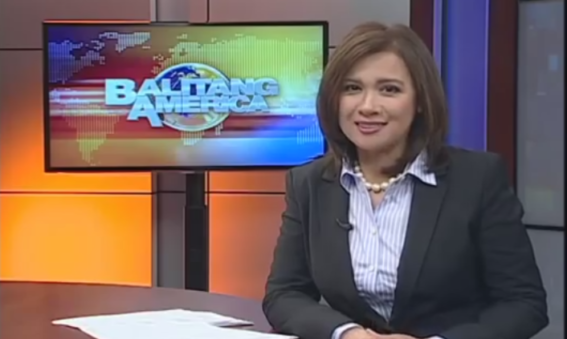 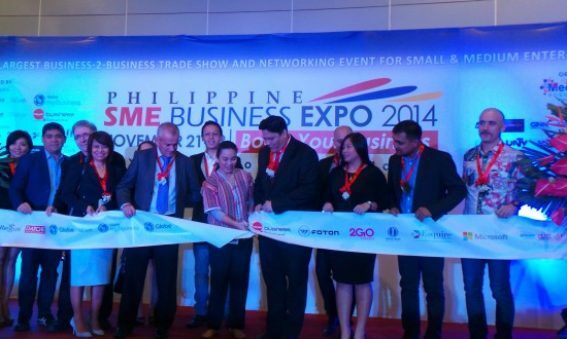 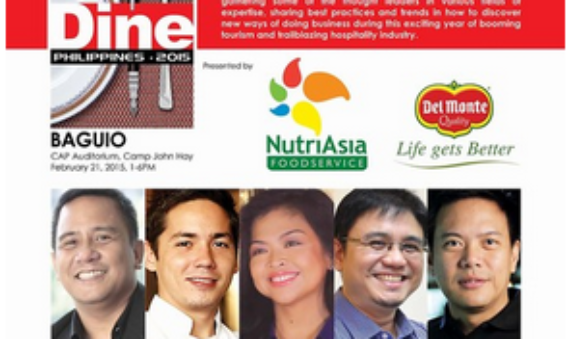 DINE Philippines 2014 was launched with a conference leg in Davao City last July 18, 2014. 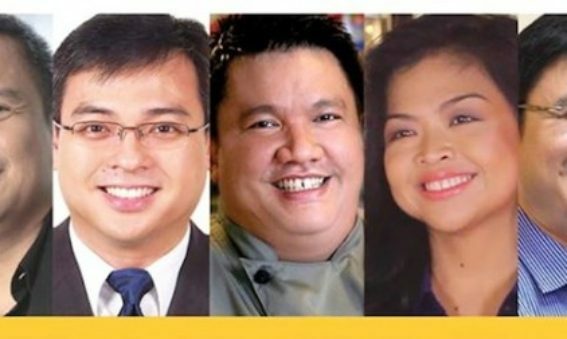 The half-day seminar gave its audience a better understanding of the role of Filipino food concepts in our country’s competitiveness in preparation for the ASEAN Integration in 2015. 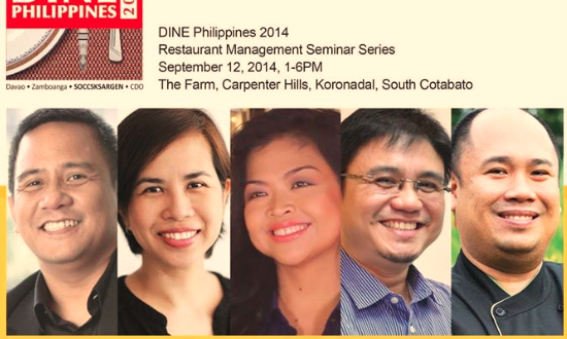 Speakers included Founder and President of The French Baker, Johnlu Koa; Director of GeiserMaclang Marketing Communications, Inc. Amor Maclang; President of Negosentro.com and is the publisher of FoodFindsAsia.com, Homer Nievera and travel writer, chef and food blogger of Pinoy Eats World, JJ Yulo. 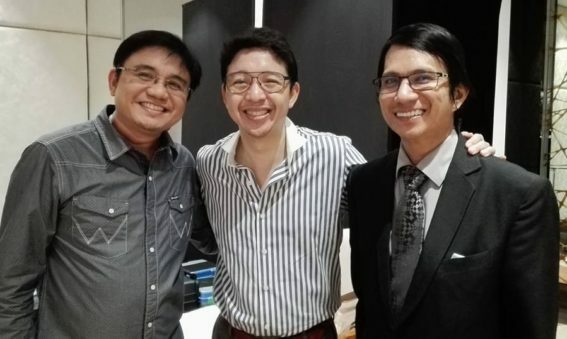 Contributory to the success of the seminar is the Davao Tourism Association, headed by the organization’s president, Sally San Jose, who also gave a warm welcome to start off the event.